Purchase Learn More TRANSLATE FASTER. TRANSLATE BETTER. TRANSLATE SMARTER. Try Fluency Now for Free! Start your Fluency Now trial today. 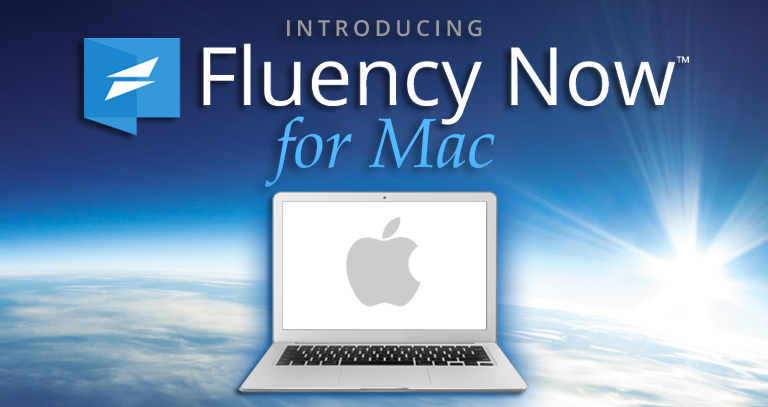 The free 15-day trial allows you to use all of the features and power of Fluency Now. See the power of Fluency at work. Our video tutorials will get you up and translating using Fluency Now in no time. Schedule a free, personalized web demo. Have a Fluency Specialist show you how to begin translating in only minutes! Western Standard is a leading company in the translation/localization software and digital publishing industries. Founded in 1997, we have dedicated ourselves to providing simple-to-use and easy-to-learn solutions for translators and educators. By continuing to provide industry-leading technical support, Western Standard proves to you that you are always our highest priority. © 2018 Western Standard Publishing Company. All rights reserved. Fluency is a registered trademark and Fluency Now and Fluency Backup are trademarks of Western Standard. All other registered trademarks or trademarks are the property of their respective companies.